Can someone help me? I can't seem to find the wright driver for my ThinkPad T61's Ethernet. Thank you, and sorry about the now quality of the pick. Never mind... 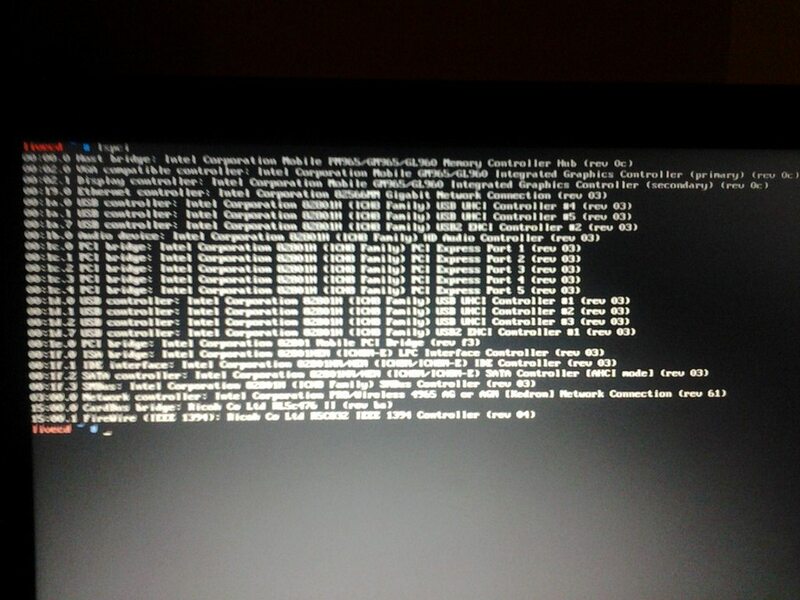 It would seem that GRUB2 just wasn't seeing the new kernels I was giving it.